Egypt’s Court of Cassation has rejected an appeal filed by 135 defendants in the case over the “Kerdasa massacre”, where militants killed 14 security personnel, in response to the security forces’ handling of mass protests in 2013. The Court of Cassation’s ruling is final, and cannot be challenged again by the defendants present. The incident dates back to August 2013, when protests following the overthrow of then-President Mohamed Morsi were dispersed by security forces, leading Egypt’s Ministry of Health to estimate that 595 civilians and 43 police officers were killed in a single day. 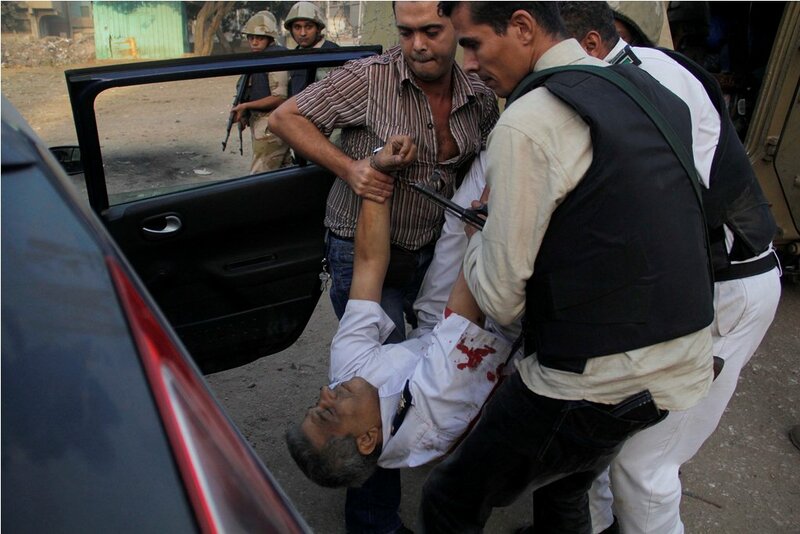 Several angered militants stormed the Kerdasa Police Station in Giza, opening fire against security members stationed there, and killing the sheriff, 12 officers, and a police conscript. Following a daytime curfew as police officers searched for suspects, 188 people were arrested over charges of terrorism, murder, damaging public property and possession of weapons. The suspects were referred to the Criminal Court, which in July 2017 sentenced 20 defendants to death, 80 to life in prison, 34 to 15 years of rigorous imprisonment, and a minor to ten years in prison. The defendants sentenced to life in prison included the only female defendant in the case, Samia Shenan, who was charged with mutilating the victim’s bodies after their deaths. The Criminal Court stated that these defendants were present at the scene of the crime, in accordance to a systematic plan that aimed to undermine public security and order. The court added that the defendants carried firearms, bricks and Molotov cocktails, which they used to storm the police station. Finally, 156 defendants appealed their sentences at the Court of Cassation, which ordered their retrial, and on Monday, resolved to uphold the ruling against 135 defendants.